We’ve designed our website to make that decision easier. 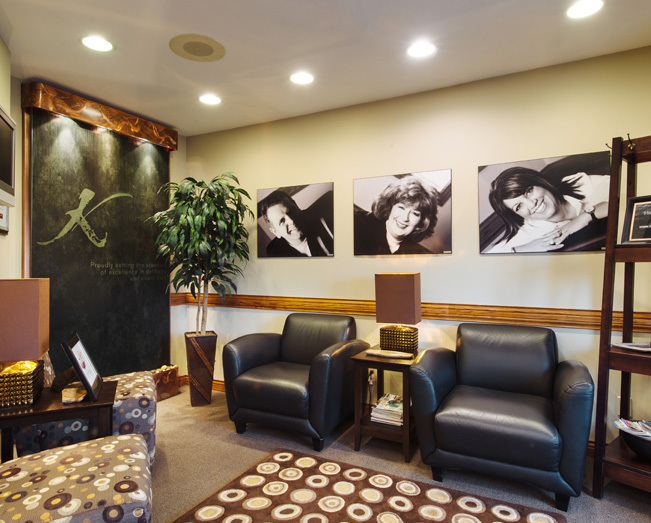 Spend a few minutes in our online office and learn about our practice philosophy, team and services: Cosmetic Dentistry, Dental Implants, Orthodontics, Sedation Dentistry, TMJ Treatment, Amalgam Removal and Teeth Whitening. We believe that a beautiful smile can brighten your life and that strong teeth and gums are essential to your overall good health. Dr Kesteven has chosen the perfect team of caring professionals to created an exceptional dental experience. Our consistant staff of Sharon, Shana and Tava know how to make patients feel at ease and provide the best dentistry has to offer today. 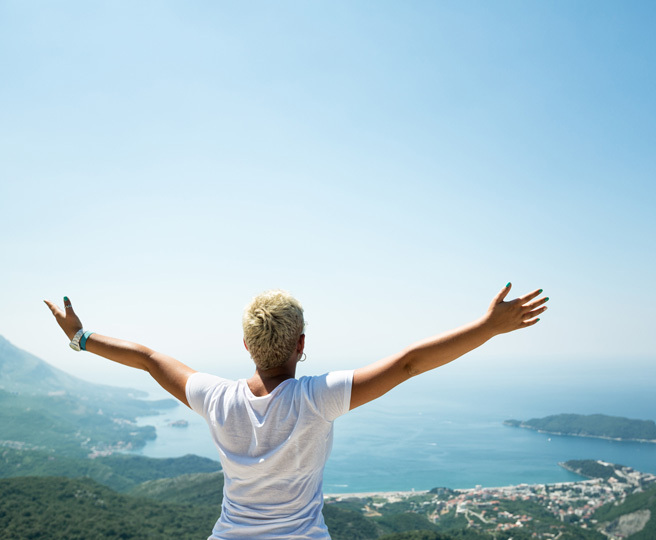 Whether you are looking for that dazzling new smile or have been delaying necessary dental work due to fear, we are here to make that possible. 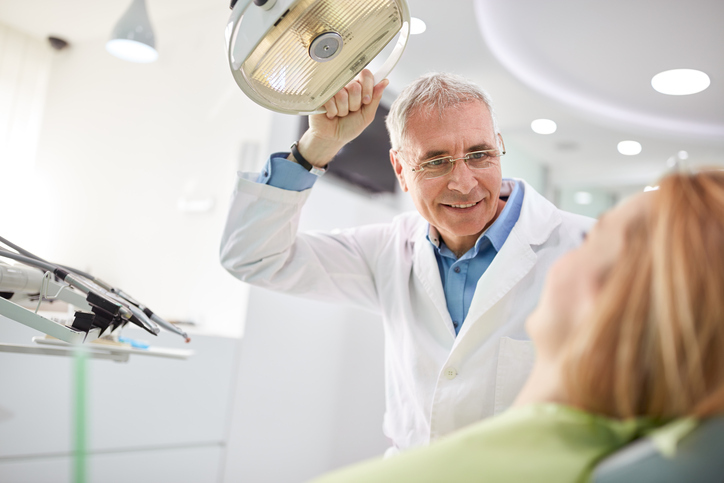 Once you've experienced sedation dentistry with Dr. Kesteven, you'll never be afraid to go to the dentist again. You'll be sedated just enough to be unaware of the treatment, as if you were relaxing. You'll wake up refreshed, with little or no memory of what was accomplished. Because you are completely comfortable, we can do years of dental treatments in one or two visits. We can replace your silver-mercury filings, whiten your smile, restore sore gums to good health, fill in gaps and spaces and enhance your smile. People with very busy schedules can get the dental care they need, easily and quickly.